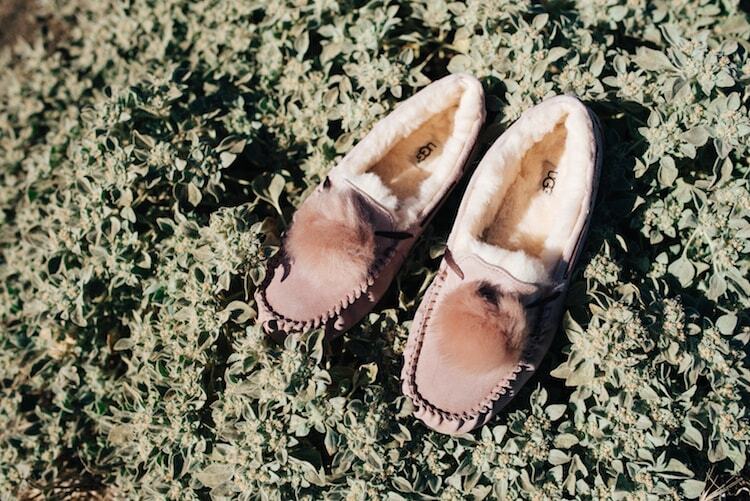 Our fan-favorite Dakota slipper is embellished with a whimsical pom, satin ribbon, and decorative edging. Crafted from water-resistant suede with plush sheepskin lining, this soft and durable shoe is built to travel both indoors and out. Pair with denim and a velvety top. We’re showing you two ways to wear our loungewear and slippers, inside and outside. The color craze that has baffled us all, even while we love every second of it.